Looking for the most informative TenX review? With the increased attention given to digital currencies, there is a need for better access to their funds. As more businesses accept payment in cryptocurrencies, several online payment platforms are looking to offer solutions that will bridge the gap between the digital currency and payment processing. TenX is one such company that seeks to be the global market leader by making formidable connections between international payment systems and the crypto ecosystems. The end goal here is to make all blockchain assets available for spending at any location that accepts debit or credit cards. 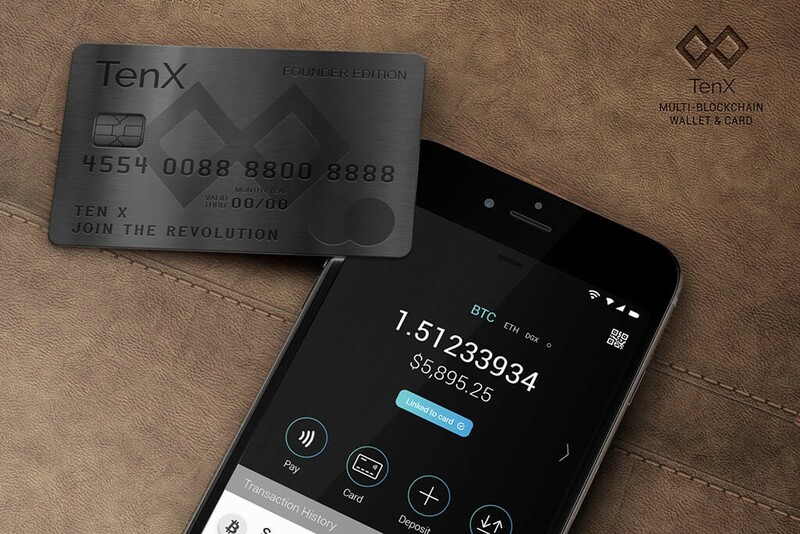 TenX solution is to provide users with a credit card linked to a cryptocurrency wallet. When a user makes payment with the card, the cryptocurrencies are then converted instantly into the native fiat currency of the users’ location in real time. For example, if you have loaded your TenX card with Litecoin, Bitcoin, or Ethereum, and you are vacationing in Europe; you can pay for breakfast in Paris, pay museum fees in Florence, pay for your commute in England. However as it became popular, it merchants and users have found it increasingly difficult to use different wallet systems as well as verified cryptocurrencies then tie it all together. 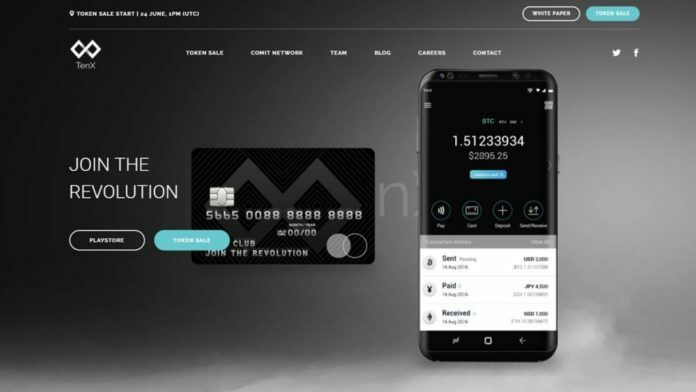 To get over the hurdle, TenX decided to link it to a mobile wallet and created a platform that users could spend coins into the fiat currencies supported by TenX. Currently, over 36 million online and offline stores that accept TenX, and it is on the verge of connecting its wallet to the COMIT network. This will significantly increase the security of the funds and users can store their private keys without worry of fraud. By being part of the network, TenX users will have the freedom to spend as much cryptocurrency as they want in different locations all over the world. The joy of being part of the network is that they will not contend with the issues they faced as a standalone global payment platform. Besides this, the transactions do not attract conversion fees. You will need $15 to order the physical card, while you must deposit $1.50 to activate the virtual card. Other than this, TenX charges a $10 annual fee for the card, but the fee is waived if your transactions are more than $1000 in the year. For ATM transaction, there is a $2.50 fee for withdrawals in ATMs across the world. TenX users receive a 1% reward for each completed purchase using the card in the form of PAY tokens. 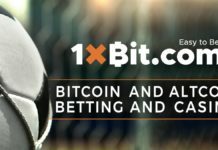 Users also get 0.5% of the network’s transaction volume, in the form of ETH. However, the reward system will change soon, so follow this post for an update of the rewards coming from TenX. As evident from this expert TenX review, this is one of the four crypto cards that are competing for the lion’s share of the highly volatile cryptocurrency market. Users can use the TenX card wherever Visa is accepted outside of the US. TenX started by supporting Bitcoin and Ethereum payments, but they are in the process of adding more ERC20 tokens.